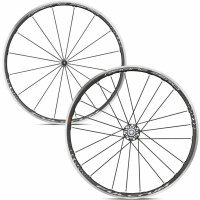 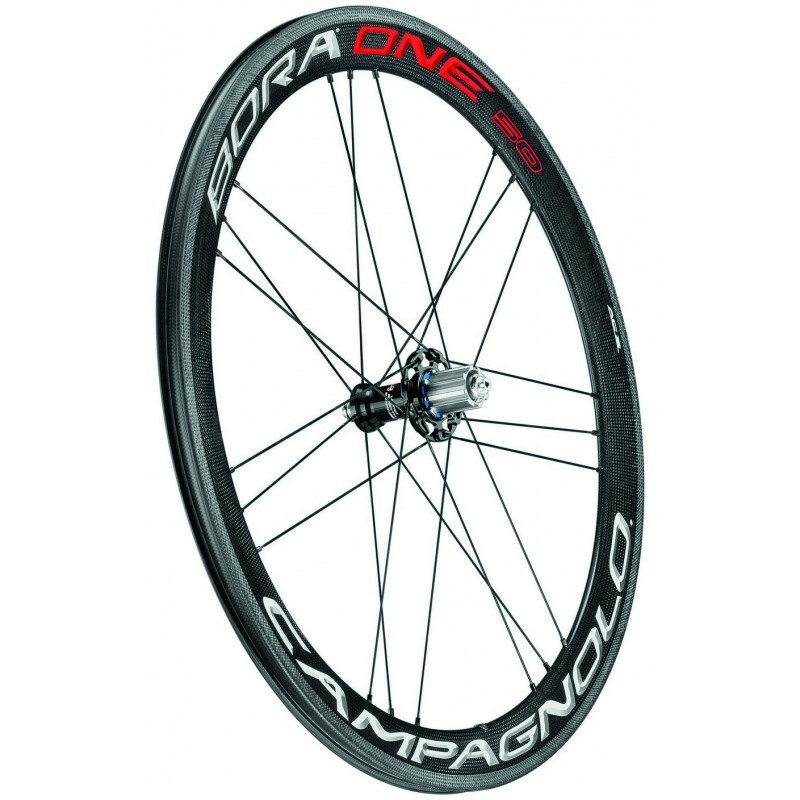 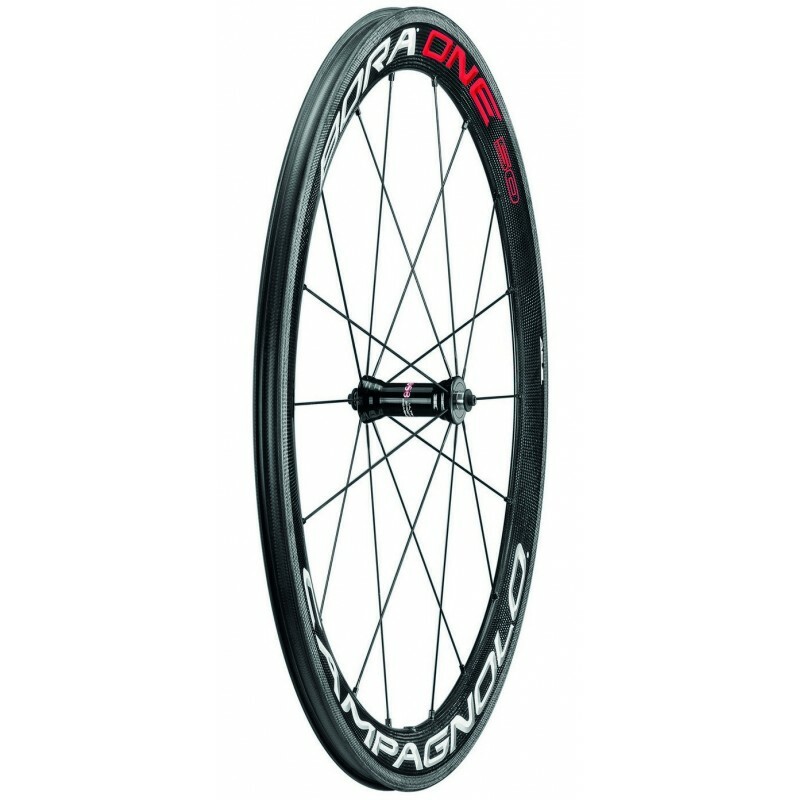 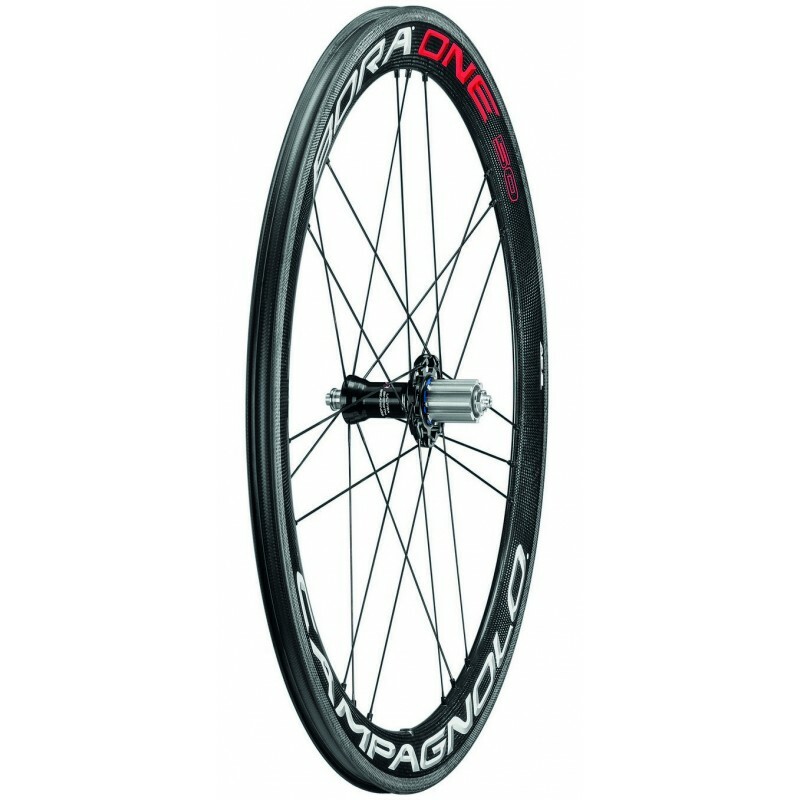 The Campagnolo Bora One 50 Wheelset is the perfect choice for weight conscious riders who want unrivalled braking performance on carbon rims. 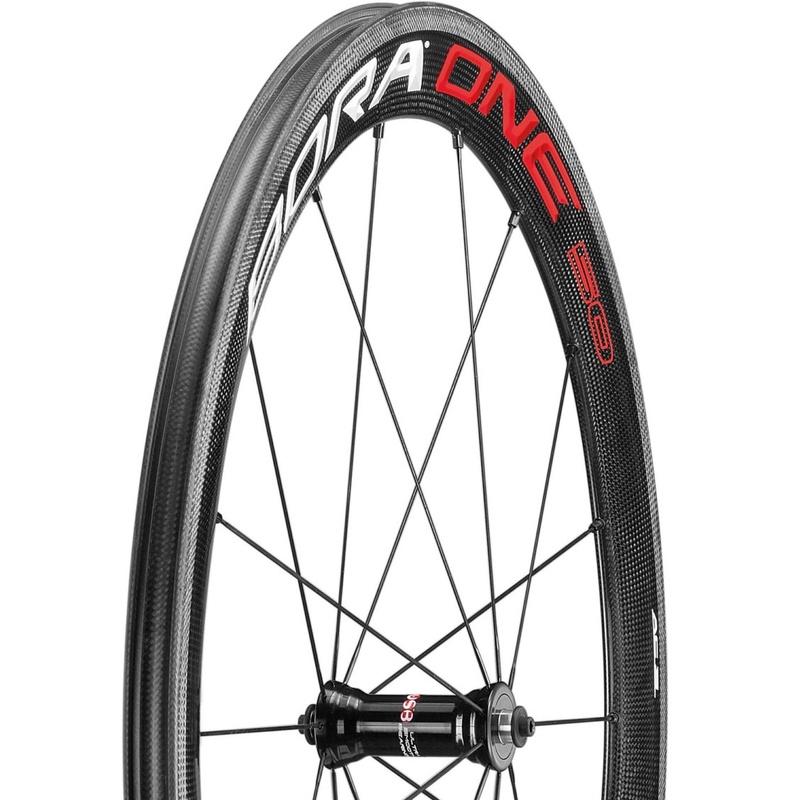 With greater aerodynamic performance and AC 3 braking technology, the Bora One 50 conquers all conditions. 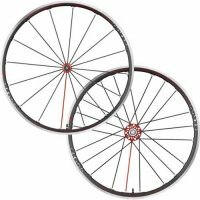 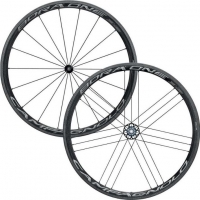 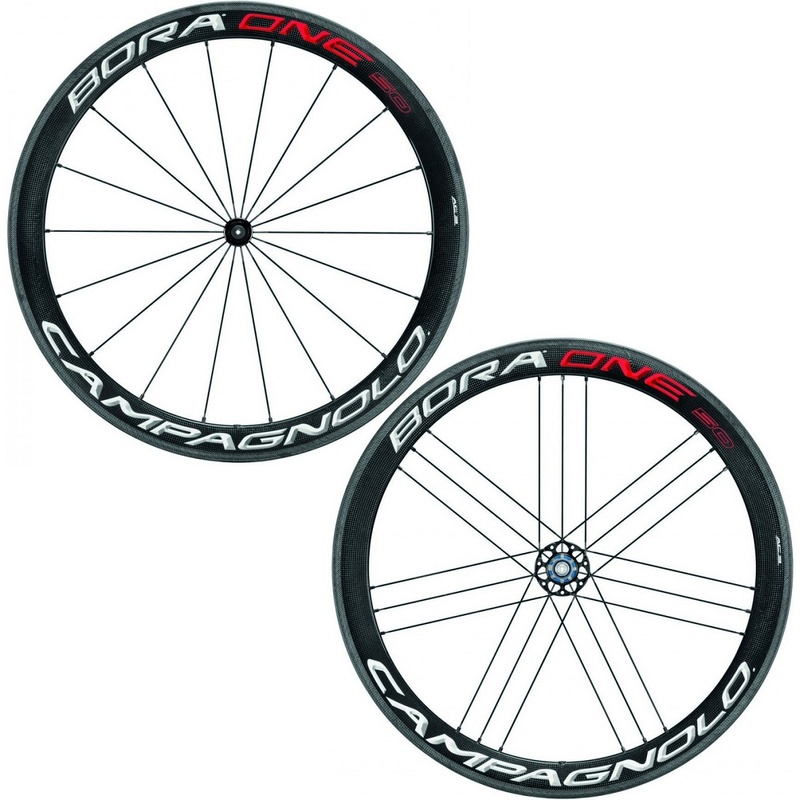 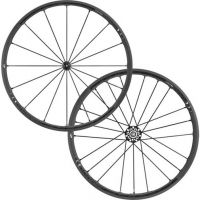 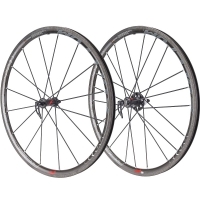 The Campagnolo Bora One 50 Wheelset has been attacked by the Campagnolo engineers to create a braking surface on carbon rims above and beyond anything found on carbon rims to date. 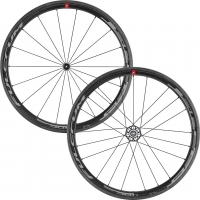 The result is AC3 (all Conditions Carbon Control) brake treatment that provides brake feel similar to aluminium in all conditions. 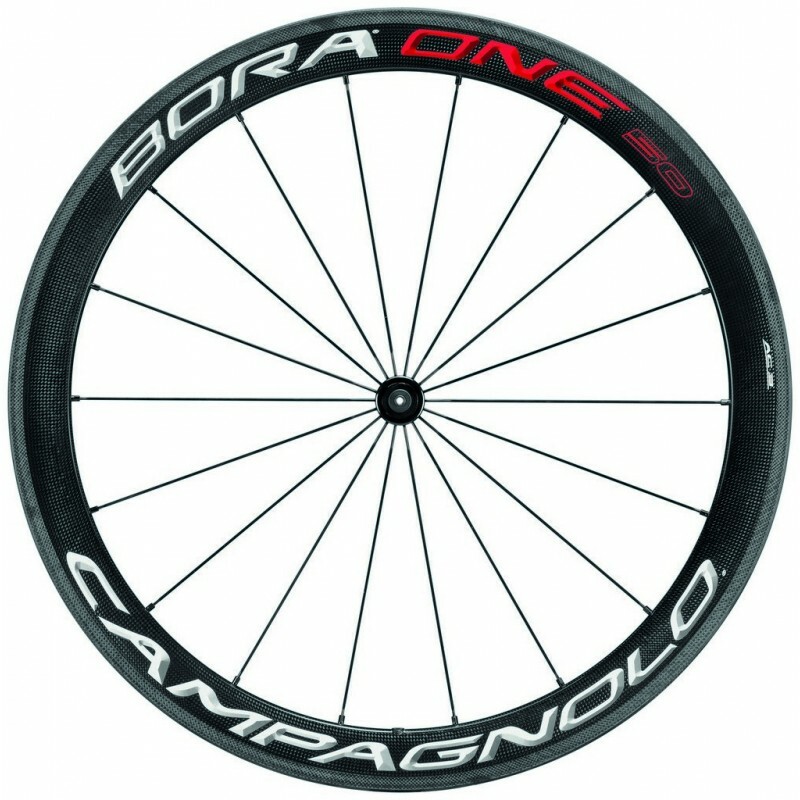 One of the biggest changes and improvements to the Bora One 50 Wheelset is the increased rim width, moving from 20.5 to 24.2 mm. 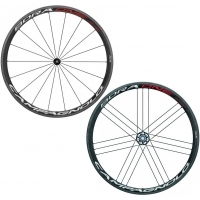 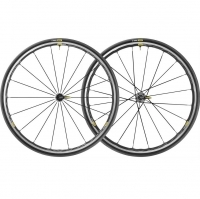 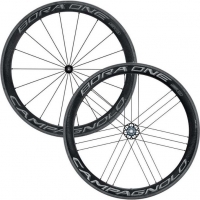 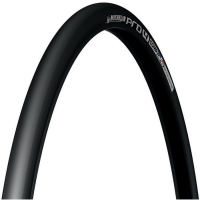 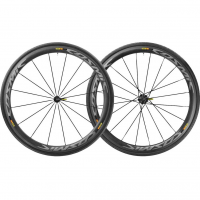 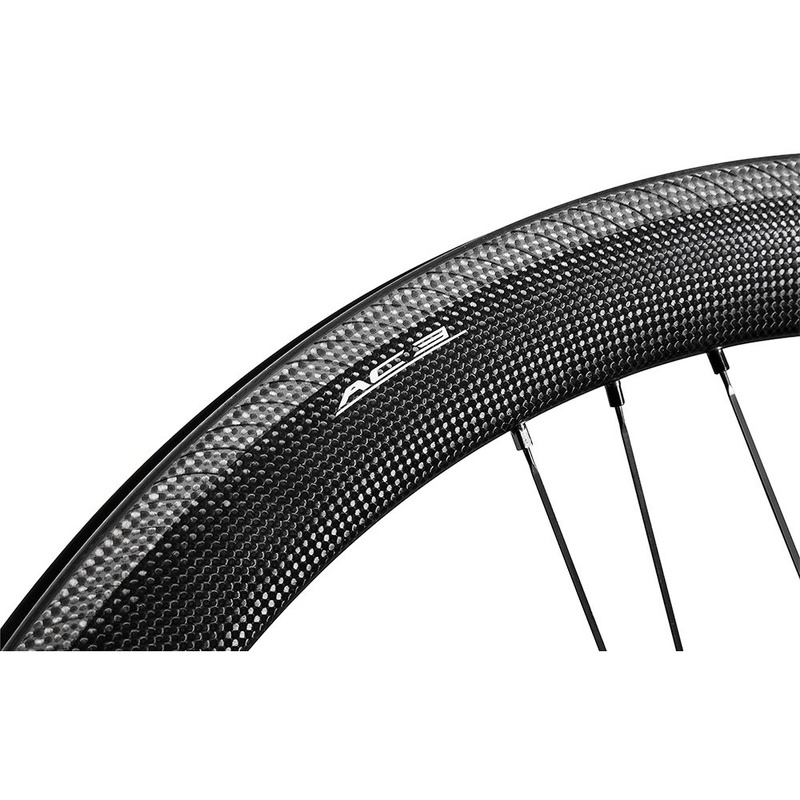 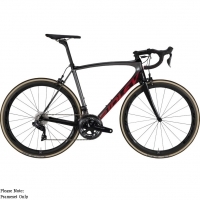 This allows the Bora One 50 Wheelset to improve its aerodynamic properties and house wider tyres, thus increasing the control and creating a more comfortable ride. 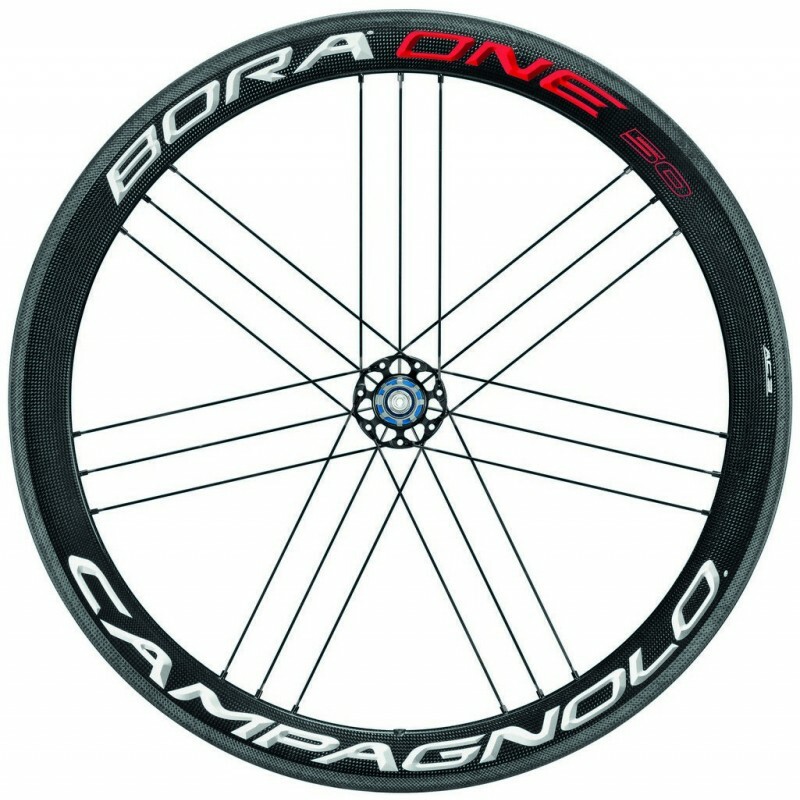 The wider rim also contributes to an increase in structural strength, thus increasing the already lauded resistance and reliability of the Bora family. 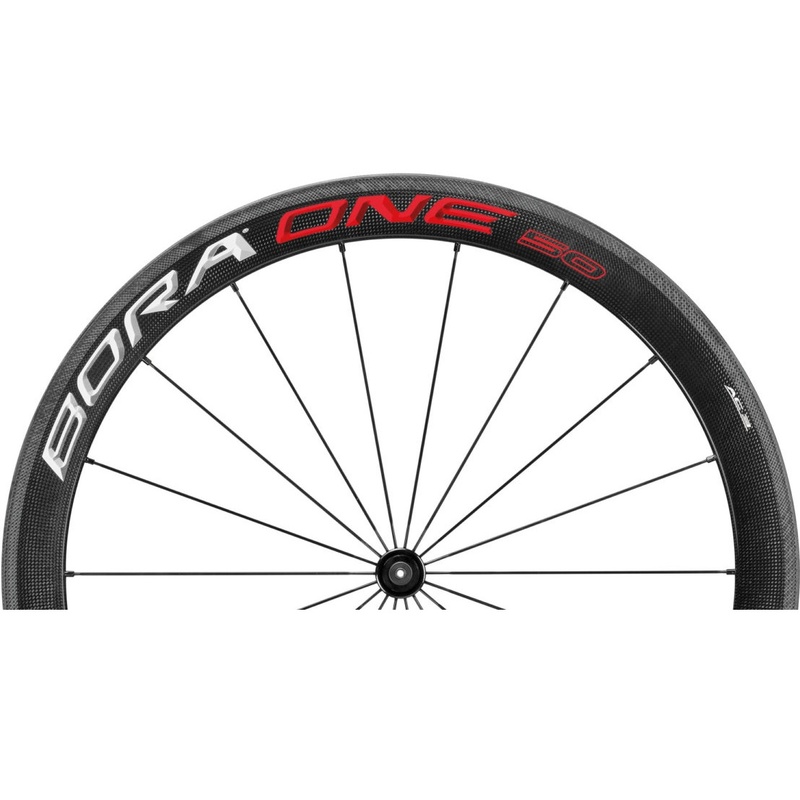 The wider rim also contributes to an increase in structural strength, thus increasing the already lauded resistance and reliability of the Bora family. 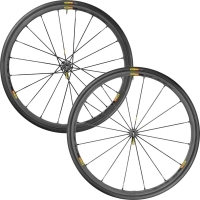 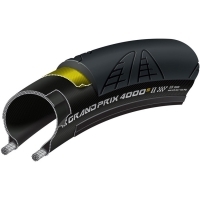 The benefits continue, as the wider rim creates a stronger structure with less need for material intended for structural reinforcement decreasing the overall weight of the wheel. 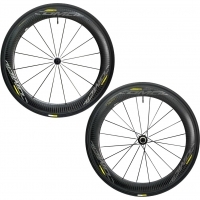 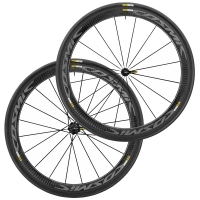 If you're looking for the complete pro package but don't have the support car to ride tubular, the Campagnolo Bora One 50 Clincher Wheelset has all the benefits you need to perform at your best. 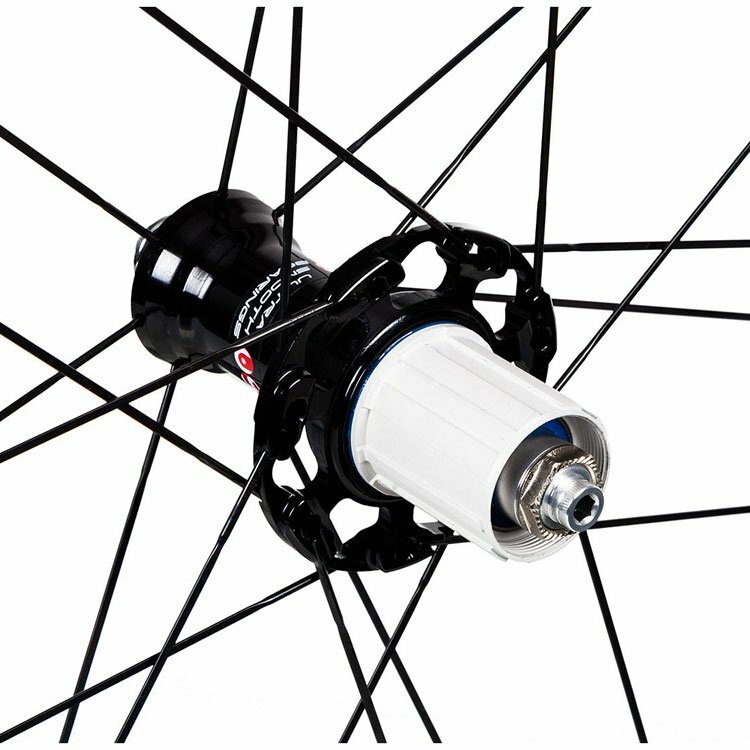 Hubs featuring USB ceramic bearings further enhance the wheels smoothness and reduce weight and the need for maintenance. 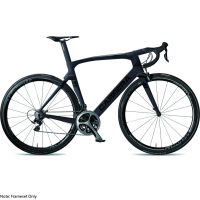 Comparative tests have shown that USB bearings are 50% smoother than standard bearings. 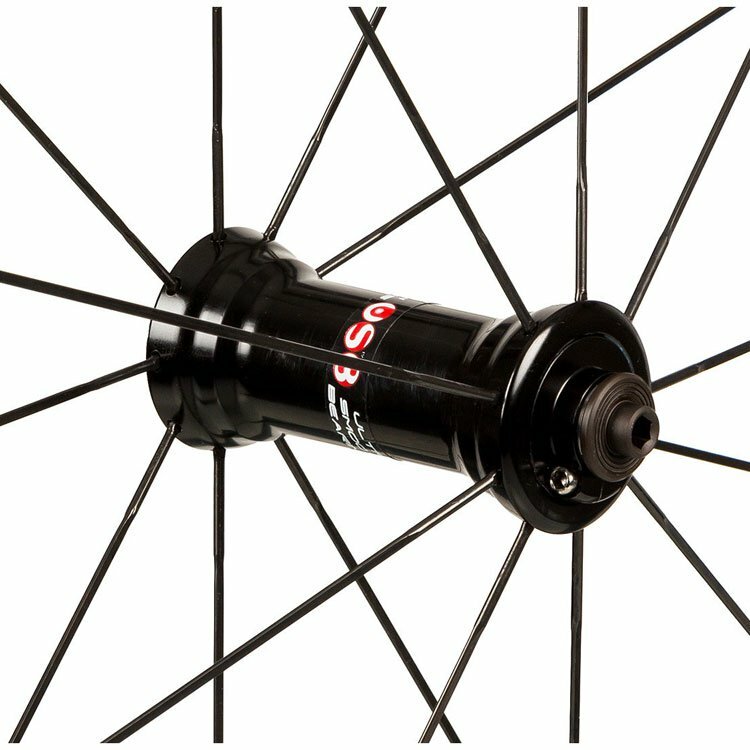 The results of G3 system are truly extraordinary: better transfer of the driving torque, better lateral rigidity, reduction of the stress in the rear wheel spokes. 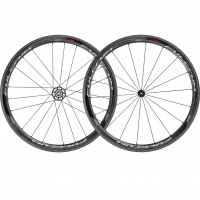 And thanks to the G3 system that compensates for the forces acting on the 2 sides of the wheel, there are no more wheel vibrations, even for heavier people.